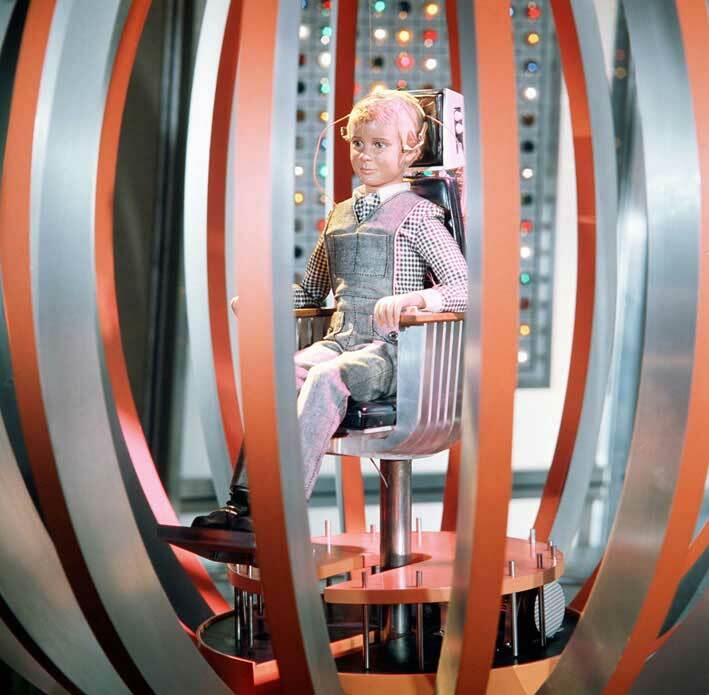 Fifty years on to the day from his television debut, Joe 90 makes his first appearance in the medium of blu-ray, with the quality of these newly-restored episodes coming as a revelation. And unlike the lad himself, you won’t need glasses to appreciate the difference. But how did he fare the first time around? As we celebrate the launch of our Joe 90 blu-rays, join us for a look back at that first broadcast of half a century ago. On September 11, 1968, readers of TV21 comic can’t have failed to notice a large, half-page advertisement promoting three of that year’s crop of annuals. Thunderbirds and Project Sword were familiar enough, but what of the third of these titles: Joe 90? For many, this would have been their first glimpse of a brand-new Gerry Anderson production, several weeks ahead of its debut on television. Most wouldn’t have long to wait to see the new series, but for some, Joe 90 would be a long time coming… a very long time. 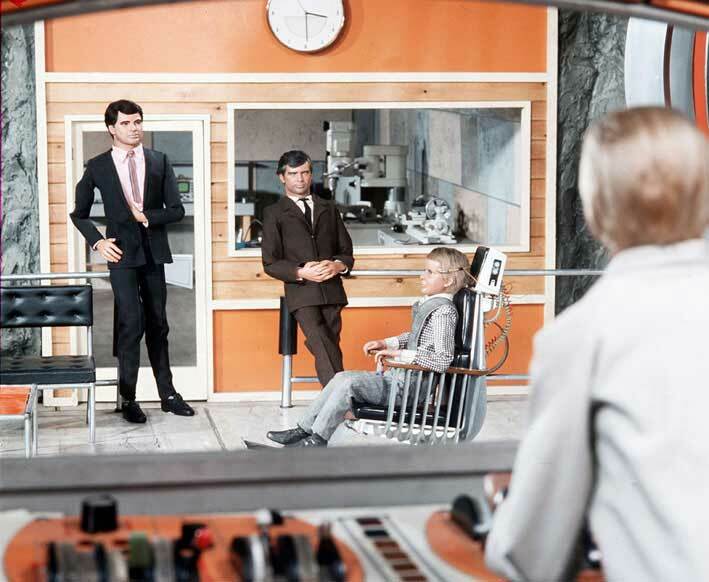 When Joe 90 arrived on UK screens on 29 September 1969, it was with a minimum of fuss or promotion. These days, there would be online discussion and trailers weeks if not months ahead of the airdate.  Back in 1968, the only advance notice most viewers received was a mention in the newly-restyled TV Times, published on September 18, or via the aforementioned advertisement in TV21. The trade press had been first with the news way back in the autumn of 1967, while consumer press promotions were referring to the series as early as spring of the following year: but stories such as these were hardly likely to connect with the young audience for the new Supermarionation series. Even for the time, this lack of promotion was somewhat unusual: Thunderbirds had been heavily trailed on screen prior to its debut, and Captain Scarlet had been hinted at for months via the pages of TV21. Joe 90 had received no such help from the de facto mouthpiece of the Century 21 organisation, although in retrospect, this may not have been so surprising, since a brand-new Joe 90 comic was already in the pipeline. 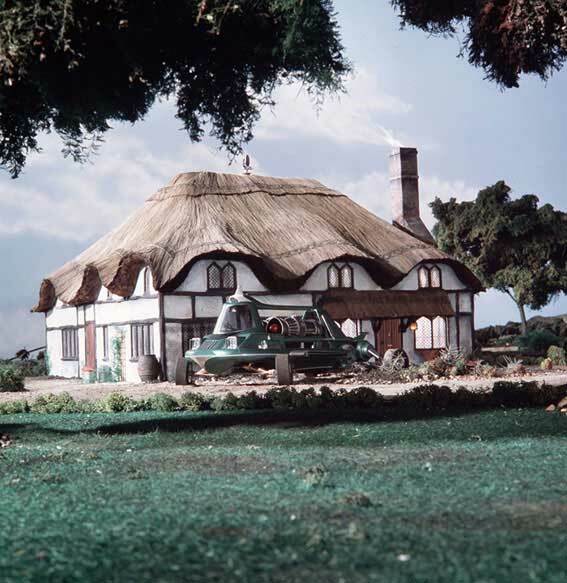 Filming had already been completed by the end of August 1968, and the Slough studios were now at work on the next Supermarionation series – which would also prove to be the last. Meanwhile, Joe 90 made his television debut on Sunday 29 September, with viewers in the Midlands and Tyne Tees tuning in for The Most Special Agent. For those in the Midlands, Sunday was a new day of the week for Supermarionation, the change coming in the wake of the recent franchise reshuffle at ITV which saw local operator ATV upgraded to seven-day working (replacing the previous weekday/weekend split with ABC). Equally gung-ho were Century 21’s press releases proudly outlining the merchandising deals that had been struck on their new property. But although the Joe 90 brand appeared on products as diverse as bubble gum and breakfast cereal, there would ultimately be less on offer in the way of toys and collectables. Where Captain Scarlet had provided a wide range of exciting vehicles and characters ripe for exploitation by toy manufacturers, there was considerably less hardware in Joe 90, with only Mac’s ‘Jet Air Car’ and Sam Loover’s drab grey saloon being offered as die-cast and plastic models. Pedigree (known for their traditional dolls and bears) produced a small Joe 90 doll, but its whimsical, almost kewpie-esque appearance had only limited appeal to fans. 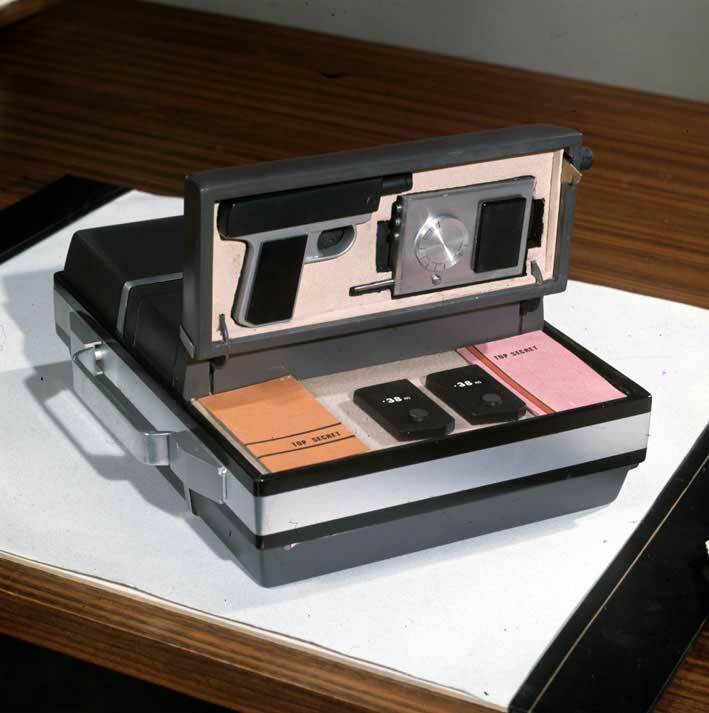 The must-have item of Joe 90 merchandise was a facsimile of his briefcase (seen in the end titles but barely glimpsed in the actual episodes). This came complete with plastic replicas of Joe’s radio, glasses and pistol, alongside a few small notebooks. Joe’s case, this time in cardboard, also formed the imaginative packaging for a dressing-up outfit, comprising the red tunic and trousers seen in Most Special Agent, together with a soft cap.